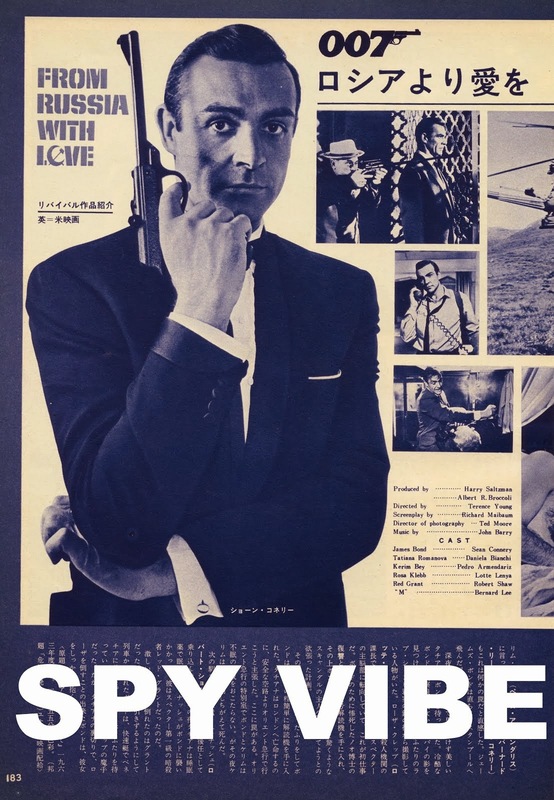 UK distributor Network has announced the next wave in their campaign to release some classic 1960s Spy-Fi series in remastered Blu-ray editions. They are now accepting pre-orders for a rare feature-length Man in a Suitcase story and the second batch of episodes from Gerry Anderson's Captain Scarlet and the Mysterons. Released in installments, as Network did with TV series like Randall and Hopkirk (Deceased), fans can chip away at collecting each volume without facing large fees up front (and I imagine this system also helps Network make smaller investments based on demand). From the press release: "Man in a Suitcase stars Richard Bradford in a career-defining role as McGill, a discredited ex-CIA agent reduced to working as a private investigator. Now traveling the world as a gun for hire, McGill has an unorthodox approach and a strong sense of personal integrity that often brings him into conflict with both his employers and the authorities – and makes him more enemies than friends. 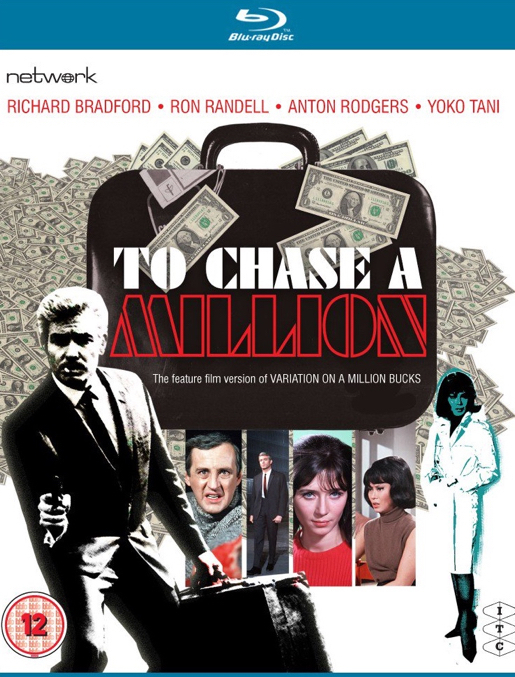 To Chase a Million (1967)- the exceptionally rare, feature-length version of Variation on a Million Bucks - is presented here in its original widescreen theatrical aspect ratio from a brand-new High Definition remaster from the original 35mm film elements." I've often thought of Network as the Criterion Collection for 1960s cult spy shows. They pay attention to details and really make an effort to bring fans the most beautiful prints possible. 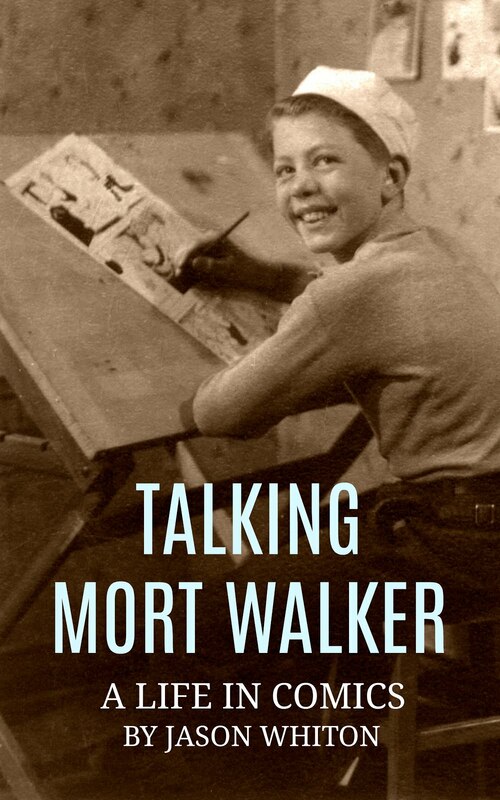 It's great they are including this feature-length version in the collection. Check out Man in a Suitcase Volume 1 info here. 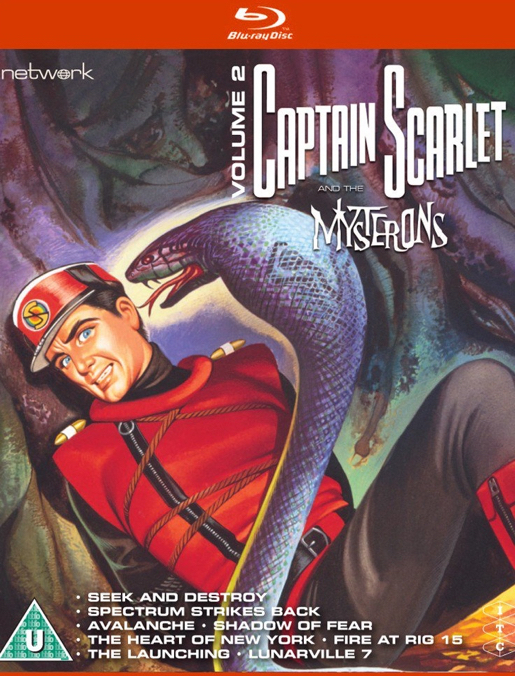 The other series up for a new pre-order is Captain Scarlet and the Mysterons. Bringing together all the elements that we usually love about Gerry Anderson (spy-fi adventure, art direction, sets, vehicles, costumes, and music), Captain Scarlet also serves as an interesting time capsule of the alienation and paranoia rooted in the later Cold War 1960s (Related Spy Vibe post: Prisoner Scarlet 50th). From the press release: "One of Gerry and Sylvia Anderson's best-loved series, Captain Scarlet and the Mysterons brought a new level of realism and sophistication to Century 21's endlessly popular Supermarionation productions. To mark its fiftieth anniversary, the series has been remastered in HD from the original 35mm film elements for this Blu-ray edition – it has never looked better! The year is 2068; after a misunderstanding leading to an attack on their Martian city, the Mysterons declare war on the inhabitants of Earth. Ranged against this devastatingly powerful enemy is Spectrum, a worldwide security organisation – its leading operative: Captain Scarlet. 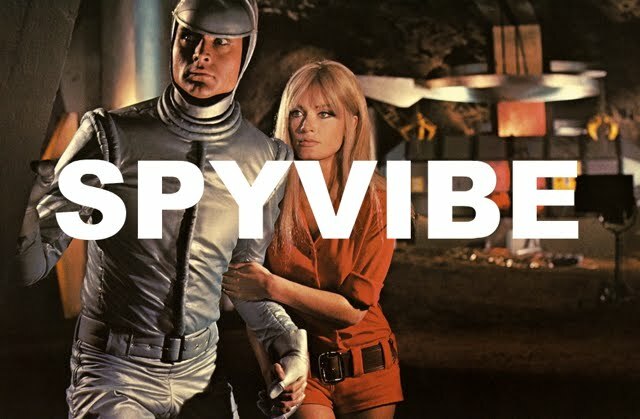 Having been captured and replicated by the Mysterons, but breaking free of their control, he now possesses extraordinary powers that make him Spectrum's most powerful agent in the fight to save humanity!" Episodes in Vol 2 include: Seek and Destroy, Spectrum Strikes Back, Avalanche, Shadow of Fear, The Heart of New York, Fire at Rig 15, The Launching, Lunarville 7. I can vouch for the quality of Captain Scarlet Vol 1 The show looks amazing! And the news gets even better- so far these Blu-ray editions seems to be region-free (my Scarlet Vol 1 plays easily in both my region 1 and region 2 players). Enjoy!